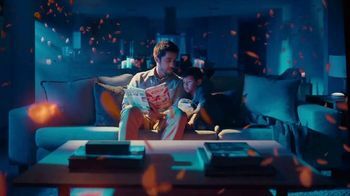 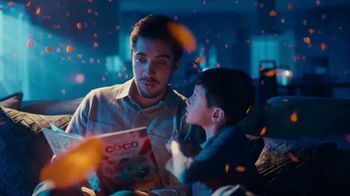 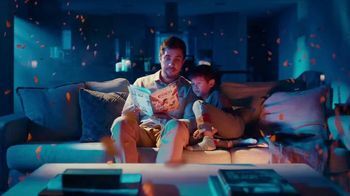 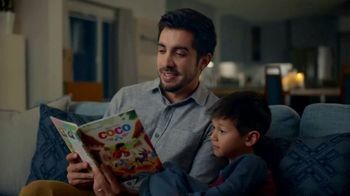 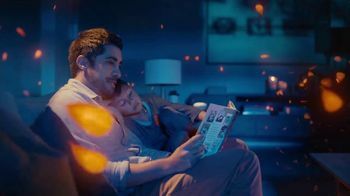 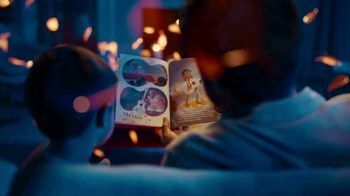 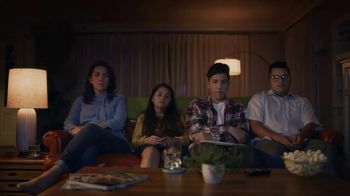 A father sits down to read the "Coco Little Golden Book" to his son, but not before telling his Google Home Mini that they will be reading along with Disney. 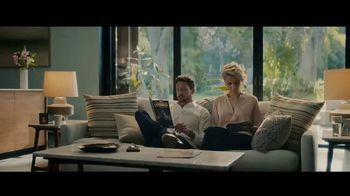 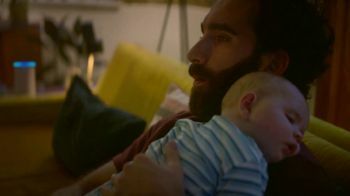 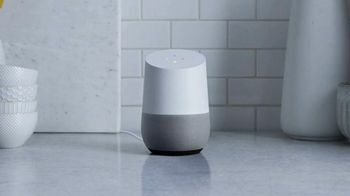 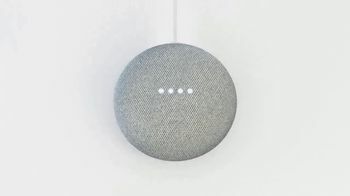 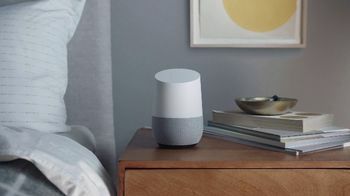 As the father begins to read, the Google Home Mini provides some background music. 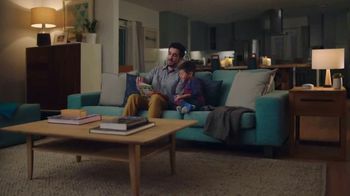 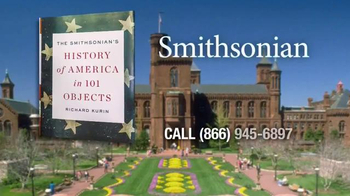 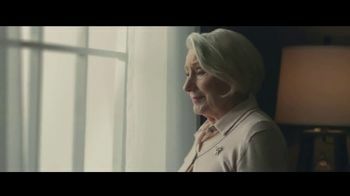 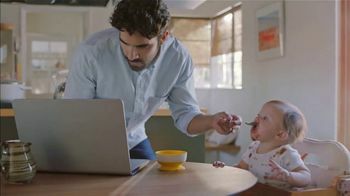 But, when the little boy enthusiastically asks his father to skip to his favorite part, Google hastily provides some guitar accompaniment and brings the story to life. 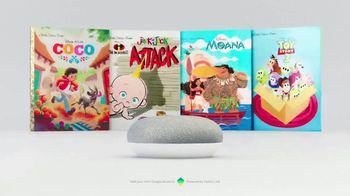 Parents who read along to select Little Golden Books with their children can make storytime more magical with sound effects from the Google Home Mini.